The new Mercedes-Benz E-Class was launched back in January 2016. 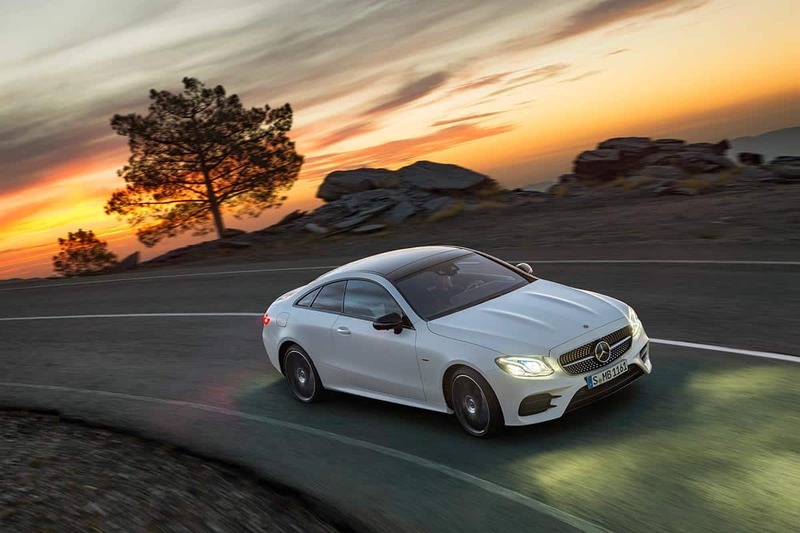 Now, less than one year since then, the company has unveiled the E-Class Coupe. 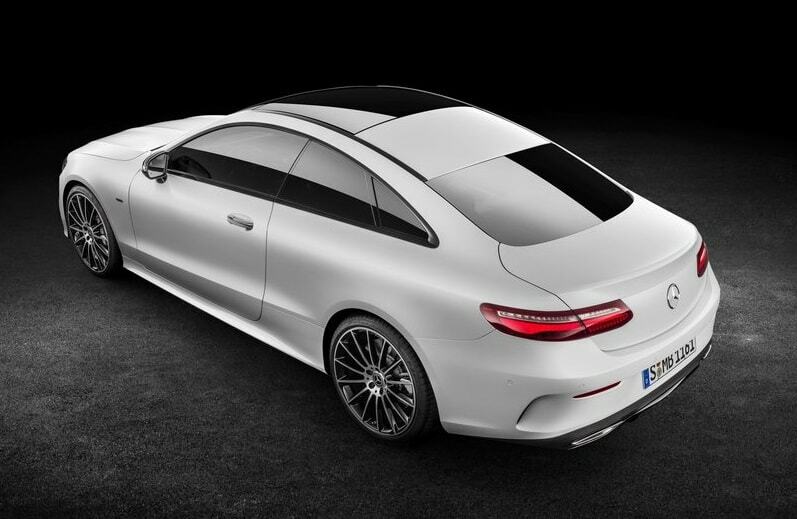 This two-door coupe seats four and its design attributes align with the C-Class and S-Class coupes. 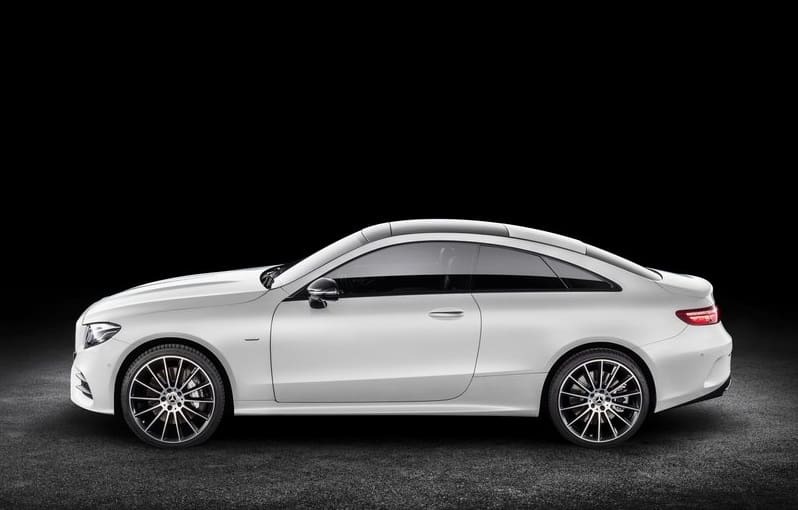 The E-Class Coupe is the fourth body type that the model will be offered after the sedan, estate and all-terrain (crossover wagon). 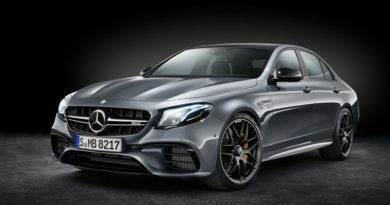 Design highlights include a low-slung sports grille with a huge three-pointed star in the middle, long bonnet with muscular contours, door-mounted wing mirrors and roofline that culminates at the elegant looking rear. The compartment is 74 mm wider, 123 mm longer and 32 mm taller than its predecessor, while the wheelbase is up by 113 millimetres. 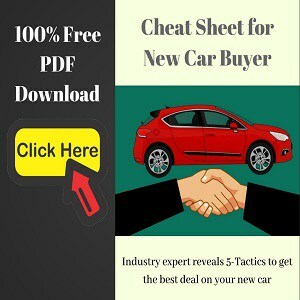 This has translated into extra cabin space, with Mercedes claiming that the improvements trickled down in the form of more headroom, legroom and shoulder room. The car comes loaded with LED multi-beam headlamps and LED tail lights that gets a unique welcome function. 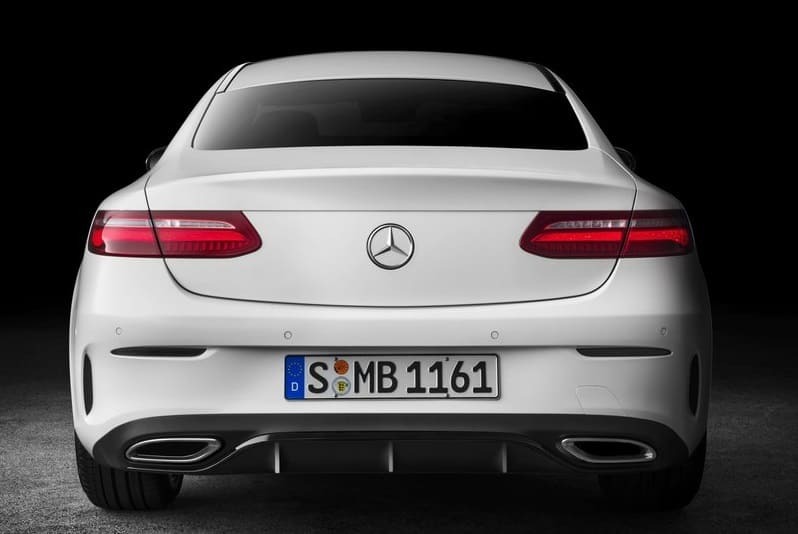 The tail light LEDs illuminate from the centre of the vehicle towards the outer edges once the car is opened. If the car is locked, the light sequence runs in the opposite direction. 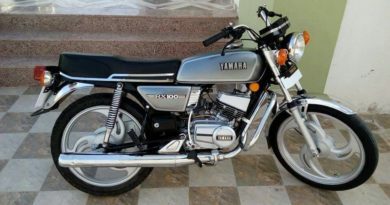 Apart from looking awesome, this offers practicality as well. The cab is transferred from a sedan so you get a wide board panel, where you’ll find four central turbine-styled AC vents and two at the sides, and a widescreen cockpit consisting of the instrument cluster and infotainment display located under one lens. The steering wheel houses touch controls, although there is a touchpad in the centre console also, with handwriting recognition function. E 220 d: 2.0-litre, in-line four-cylinder diesel engine, which allows 194PS of power and 400Nm of torque. 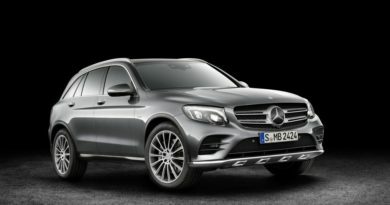 E 200: 2.0-litre, in-line four-cylinder gasoline engine, which allows 184PS of power and 300Nm of torque. E 300: 2.0-litre, in-line four-cylinder gasoline engine, which allows 245PS of power and 370Nm of torque. E 400 4MATIC: 3.0-liter V6 petrol engine produces 333PS and 480Nm. 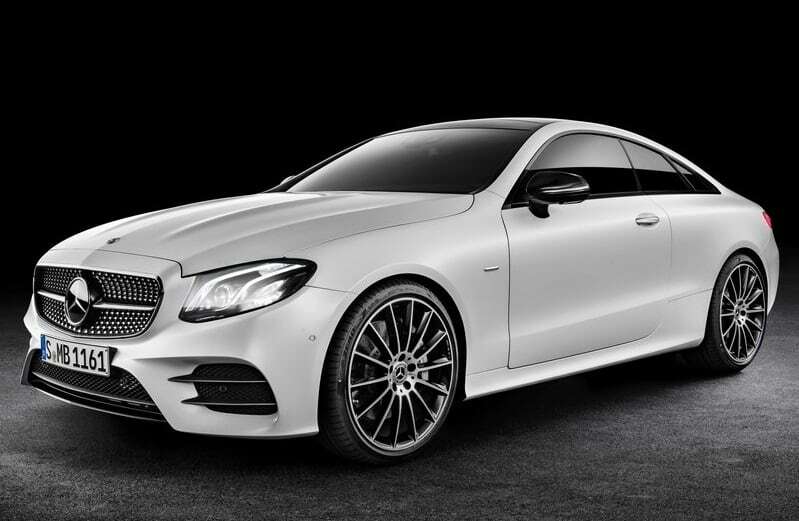 The E-Class Coupe will make its public debut at the Detroit Auto Show, and the sales beginning in mid-2017. 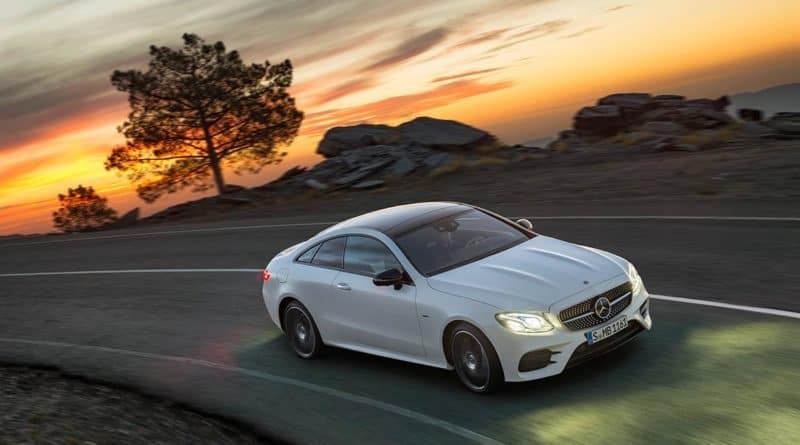 The E-Class Sedan is expected to come to India in the first half of next year, therefore, the E Coupe should be here by the end of 2017.